Joe is a keen BMX and mountain bike rider. Looking for a WV Golf Bike Rack he contacted us and paid us a visit. After discussing his needs we recommended the Seasucker Bomber. We also took out our demo unit and fitted it to the roof of his car. To our surprise, it fitted with ease. As Joe was looking to carry bikes that have both quick release and through-axle front wheels we also suggested a 15 mm through-axle adapter. At the day of install, Joe didn’t have his bikes with him as he had no way to transport them. Several weeks later Joe contacted us. He wasn’t happy with the way the adapter, there was approx 2 cm of play between the forks. It was at this point we realised Joe had a mountain bike with a boost hub front wheel. We asked him to pay us another visit. A few days later he dropped in and we showed him the new Seasucker Boost Spacer. This removed the slack due to his boost hub front. In closing, this was a great exercise in listening to customer feedback and taking steps to ensure they got resolved. 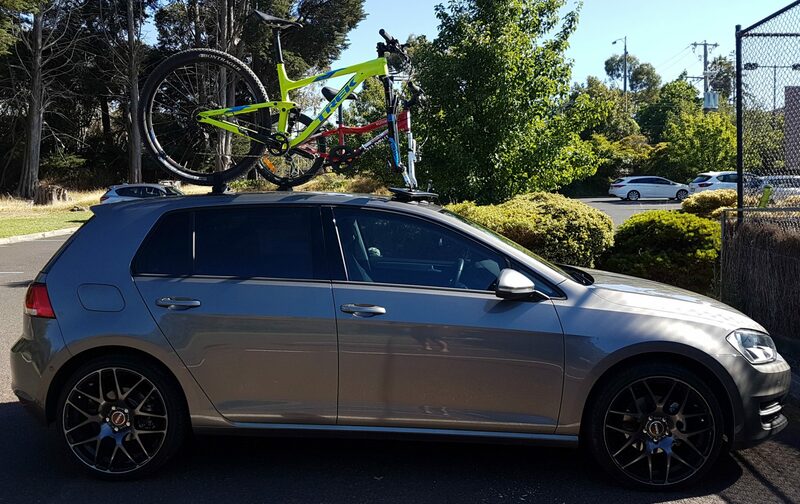 Joe now has a WV Golf Bike Rack that can transport all his bikes safely and is much happier with his new bike rack. Thanks Joe for taking the time to provide your feedback. 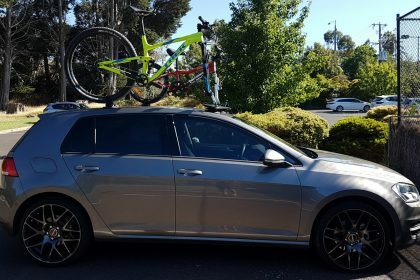 Looking for a bike rack for your VW Golf? Please consider the SeaSucker Bomber available through our online store. 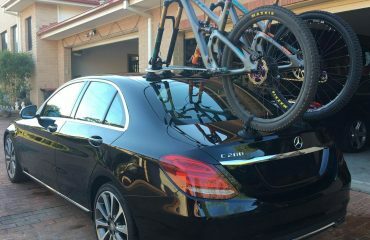 Our bike racks will work on most SUV’s. 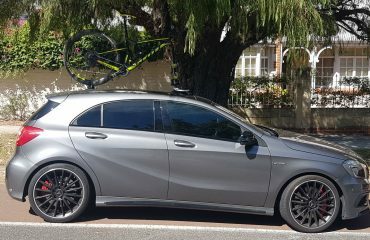 The SeaSucker Bomber 3-Bike Rack requires 1,040 mm of clear space to attach to. 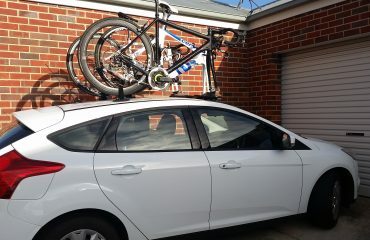 The most popular mounting location is on the back window followed by roof mounting. Could you please call us on 1300 877 119 and we will run through your requirements and ensure the product will meet your needs.